 Take that – A million love songs ( reggae version ). 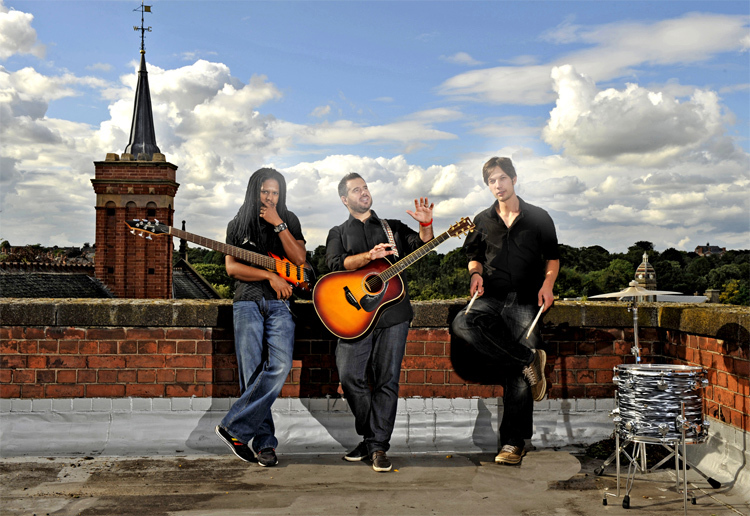 "We couldn’t have been happier with The Roots Acoustic Trio!" "Definite crowd pleasers - very good sound"
"Better than we could ever have imagined!" 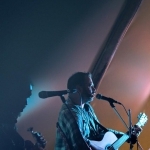 "Perfect for a chilled out atmosphere"
"Absolutely brilliant band from start to finish! Highly recommend!" "The dance floor was never ever empty!" "I would definitely book them again!" 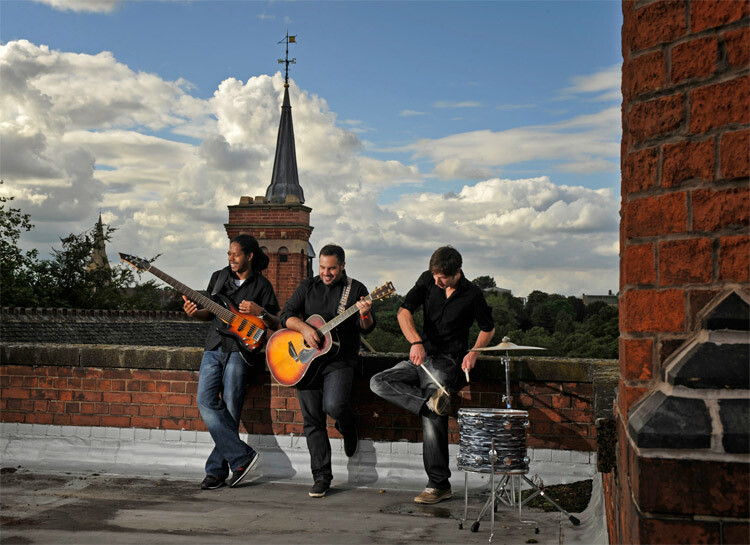 "Their performance was just perfect"
Previous experience includes gigs around the world and sharing stages with Jamaican legend Jimmy Cliff and Brit rockers Hard-Fi! Repertoire includes a huge choice of upbeat, feel-good songs from Bruno Mars to Bob Marley! Free laptop DJ service available with every booking! 1am finish available so you can party into the night! 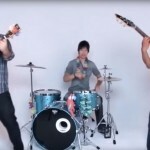 * Energetic and charismatic 3 piece band! * Repertoire includes a huge choice of upbeat songs from Bruno Mars to Bob Marley! * Previous experience includes gigs around the world and sharing stages with Jamaican legend Jimmy Cliff and Brit rockers Hard-Fi! 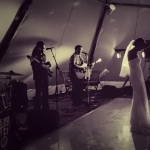 The Roots Acoustic Trio are a three piece with one goal, to help make your special occasion even more memorable by providing amazing live music! They'll create an atmosphere that all your guests will be talking about, long after the party ends. 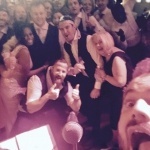 With their huge choice of upbeat songs in all styles performed with energy and charisma, the band are sure get guests of all ages off their seats and onto the dancefloor! All three members of The Roots have a wealth of gigging experience, having played all over the world and shared the stage with Jamaican music legend Jimmy Cliff and Brit rockers Hard-Fi. "Absolutely brilliant from start to finish. So talented I cannot believe I could book them for my event. So well organised brilliant musicians everybody sang danced and a truly wonderful evening. Would highly recommend to anyone. Only warning is your crowd will be very upset when they have to stop playing at the end of the night :)"
"Everything was extremely well organised from start to finish! 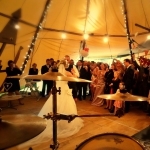 The band were in contact with us from the moment we booked and even sent us their version of the first dance in advance, which was amazing! 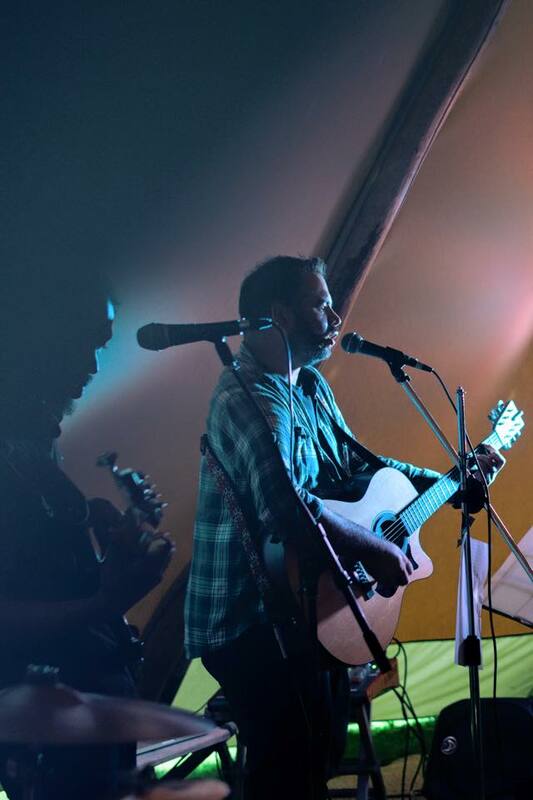 the Acoustic Roots Trio were absolutely fantastic on the night and we couldn't have wished for anything better! Great variety of songs and fantastic performance. We can't thank Nick and the other lads enough! Everybody commented on how good they were! Epic." "Hey Guys! 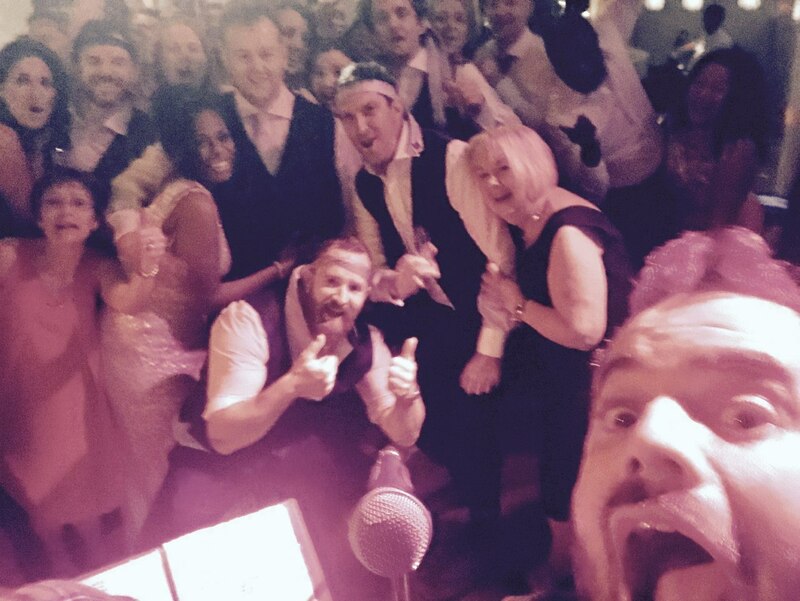 Thank you so much for playing at our wedding on Saturday night!!! Everyone had a brilliant time, the choice of music you played was perfect. 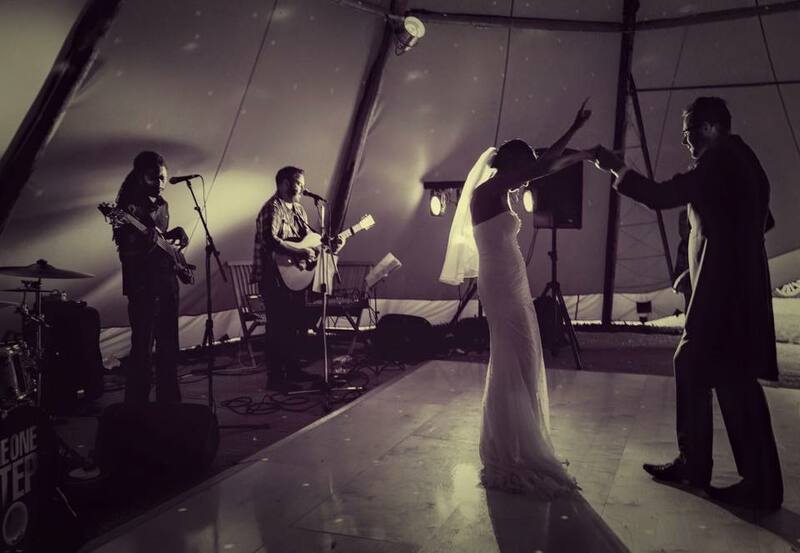 Also a massive thanks for taking the time to arrange our first dance song. Matt was so happy with the result as was I!!! 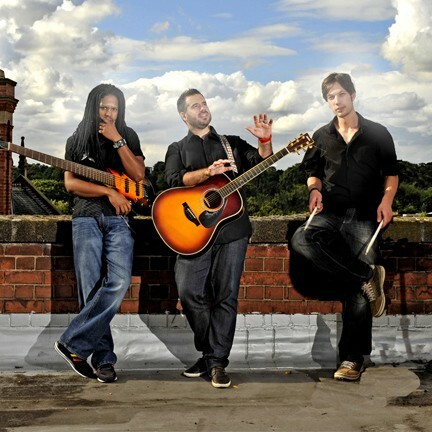 We would definitely recommend anyone to book The Acoustic Roots Trio!"